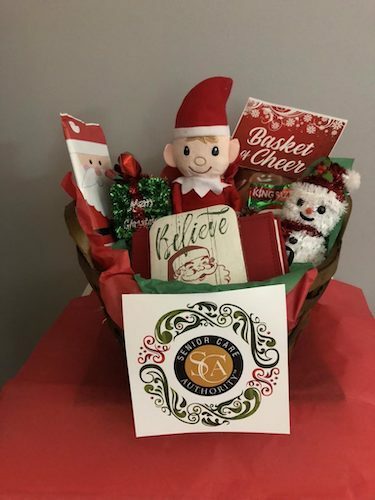 That’s why the “Elder Elves” at Senior Care Authority are delivering baskets of cheer to the elderly this season and also helping loved ones, who may be far away, learn how to help seniors during the holidays. You can follow these Elder Elves as they surprise area seniors with a basket of cheer to lift their spirits this holiday season. Read the whole article on Davis Enterprise website.